Seemingly every year, there are question marks over whether Kimi Raikkonen will stay at Ferrari. The usual end point is that every year, Ferrari offer him a one-year deal. Earlier this season, it looked like his time was up, with Ferrari protégé Charles Leclerc’s antics at Sauber putting him in the running for a promotion and steal the Finn's seat. 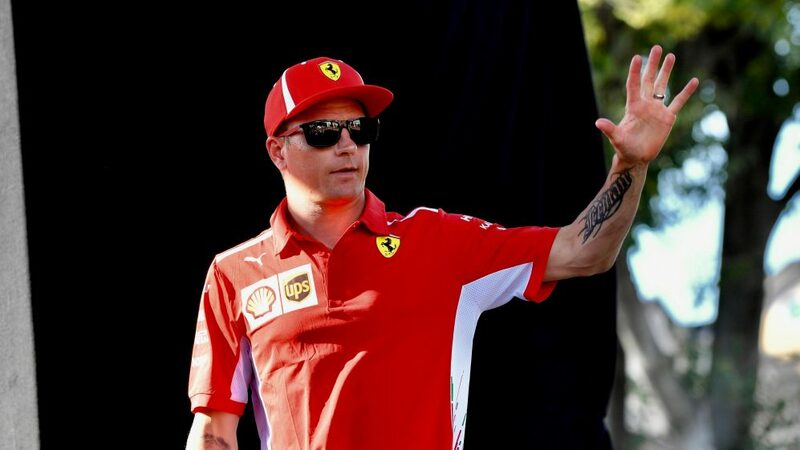 But Autosport report Raikkonen – the oldest driver on the grid currently at 38 – is going nowhere, particularly considering the upturn in his form during this campaign. 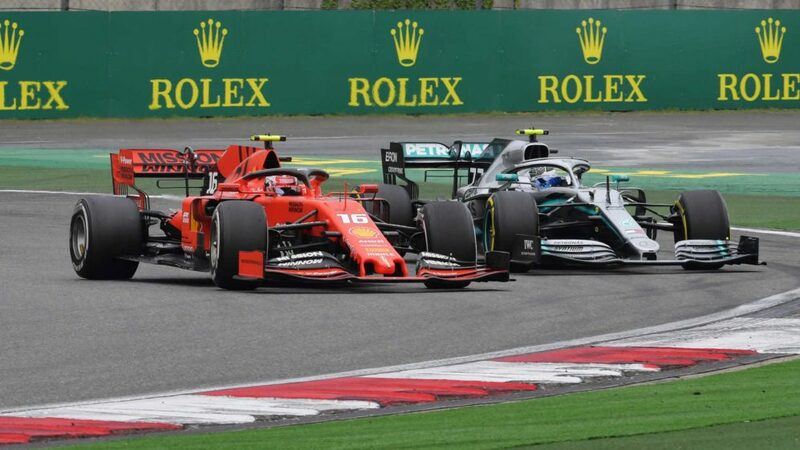 Vettel and Raikkonen are known to get on very well, so it makes sense that Ferrari wouldn’t want to disrupt a positive atmosphere that is currently playing a part in a genuine title challenge on both fronts. When asked about Raikkonen's future at Monza on Friday, Ferrari's new CEO Louis Camilleri said no decision had yet been made, but described the Finn as '"a dear friend". 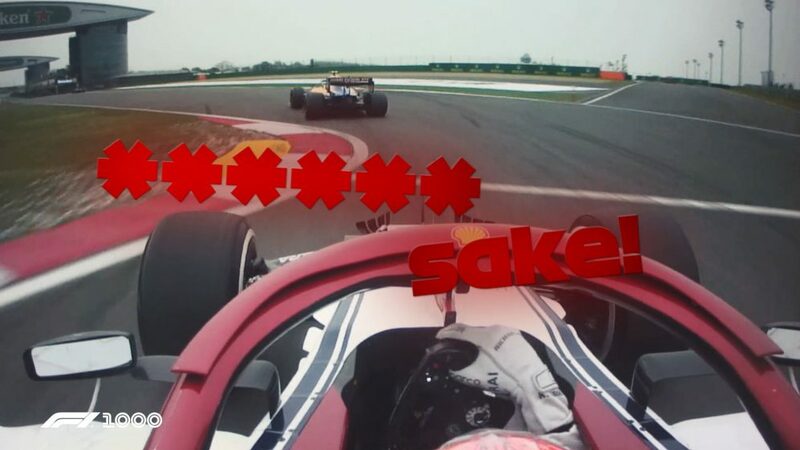 If Raikkonen stays, what does this mean for Leclerc? Well Autosport reports he will either stay for a second year at Sauber or move to Haas, which is Ferrari’s other customer. However, Auto Motor und Sport have a different take, reporting that there are several key factors which could still see Leclerc driving for Ferrari in 2019. 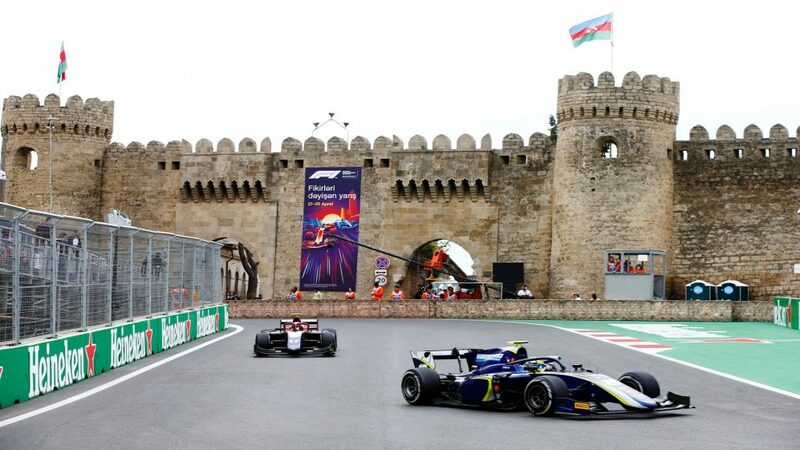 Sauber chief Fred Vasseur, meanwhile, says his team will wait until Ferrari confirms their line-up before they decide on their plans for 2019, according to Motorsport.com. 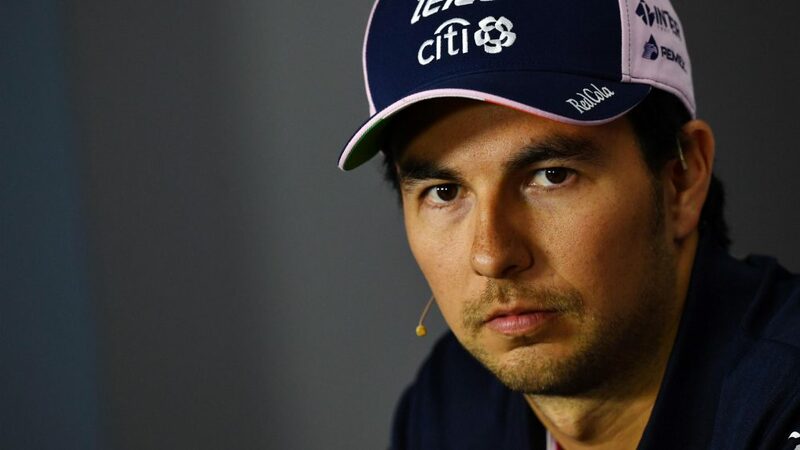 As remarkable as it sounds, Sergio Perez could make a sensational return to McLaren in 2019. McLaren CEO Zak Brown told reporters the Force India driver is on the team's shortlist. "We think Sergio is a good race car driver, he's raced here before," he said. "The driver market is fluid and you need to keep all your options open. We've really got a shortlist of about four drivers and we think Sergio deserves to be on that list. “Ultimately sometimes you are in a position where you can make that decision and some decisions are made for you. Maybe someone’s going to announce that’s on our list tomorrow morning." 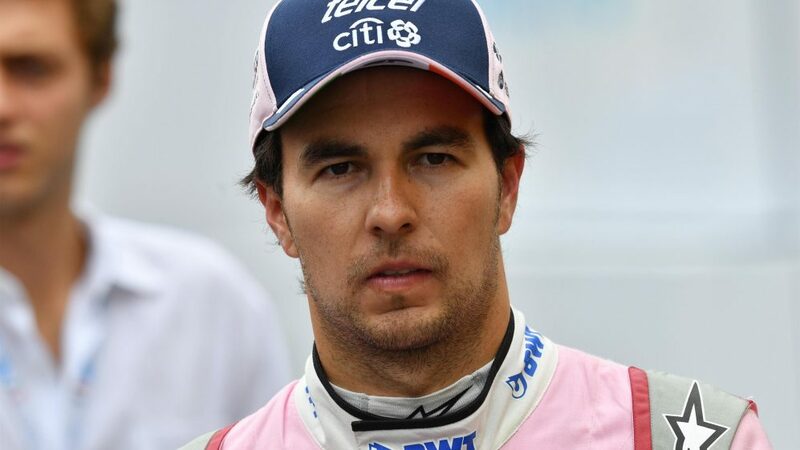 Perez was drafted in to replace Mercedes-bound Lewis Hamilton in 2013, but he lasted just one year after a disappointing campaign. 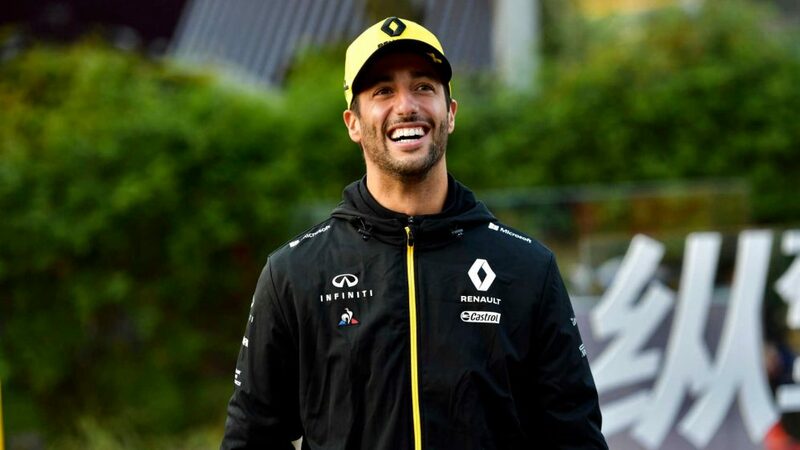 He subsequently resurrected his career, and indeed reputation, at Force India but it seems is now assessing options elsewhere. 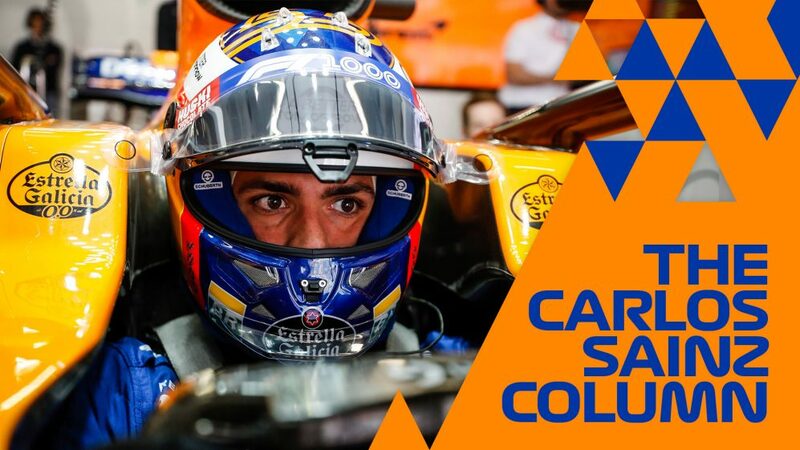 According to Sky Sports F1, Perez faces competition from his Force India team mate Esteban Ocon, incumbent Stoffel Vandoorne, plus McLaren’s reserve driver Lando Norris for the second seat alongside Carlos Sainz, who steps in to replace the outgoing Alonso. When asked if he was flattered by the interest from McLaren and when he might announce his plans for the future, Perez said: "It’s always good to see the interest of other teams out there. I hope that I can be in a position to announce my plans by Singapore." 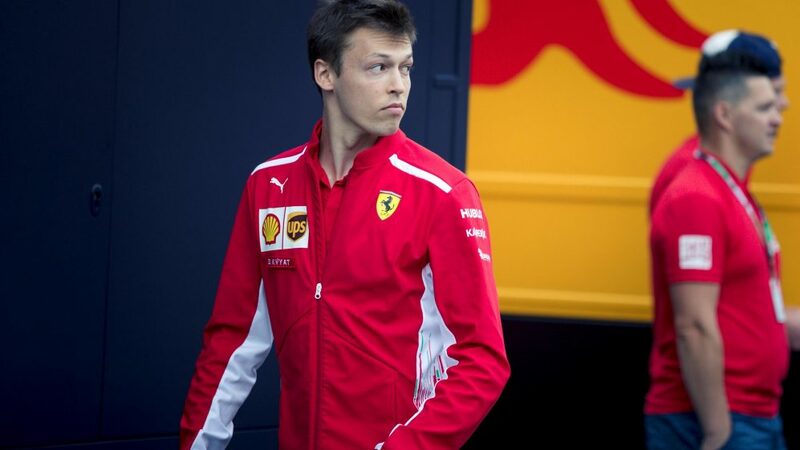 Kvyat to make shock F1 return? 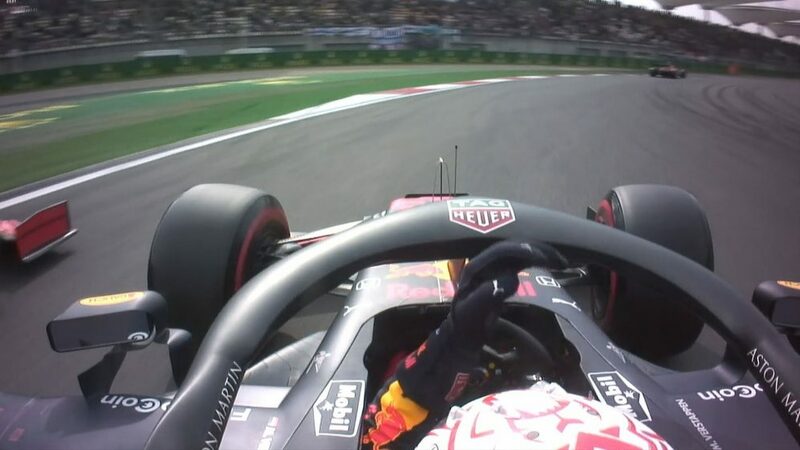 Thought you’d seen the last of Daniil Kvyat? Well think again. 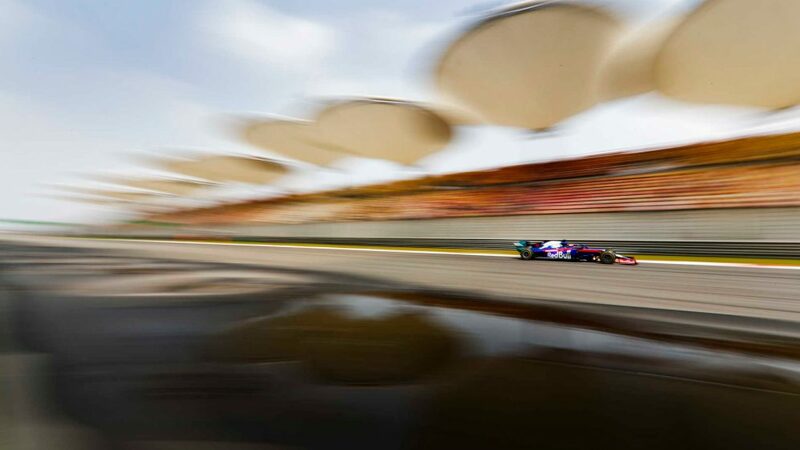 The Russian was jettisoned from Toro Rosso before the end of last season and was subsequently picked up by Ferrari to carry out development driver duties. Autosport reports Ferrari chief Maurizio Arrivabene is understood to have met with Red Bull counterpart Christian Horner and Red Bull motorsport advisor Helmut Marko during the Belgian Grand Prix weekend about the prospect of the 24-year-old rejoining Toro Rosso in 2019. 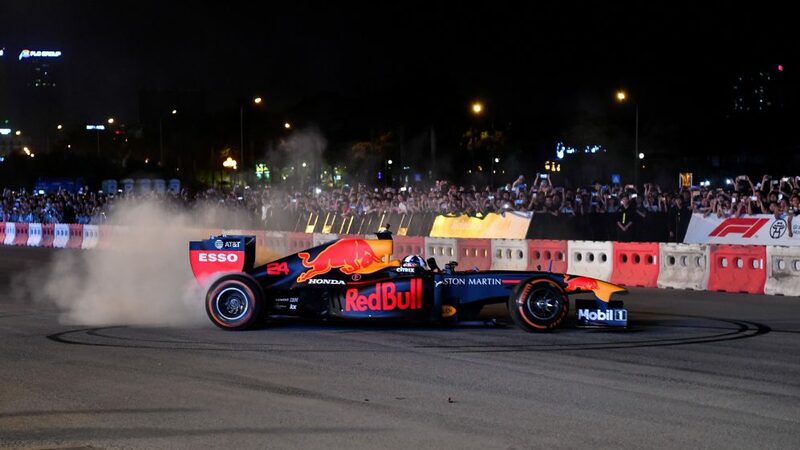 The Italian team are yet to confirm any drivers for 2019 – and with Gasly earning promotion to Red Bull next year, Brendon Hartley yet to seal a new deal and a Red Bull junior programme that lacks drivers with a super licence, Toro Rosso’s options are limited if they are to follow their usual approach. 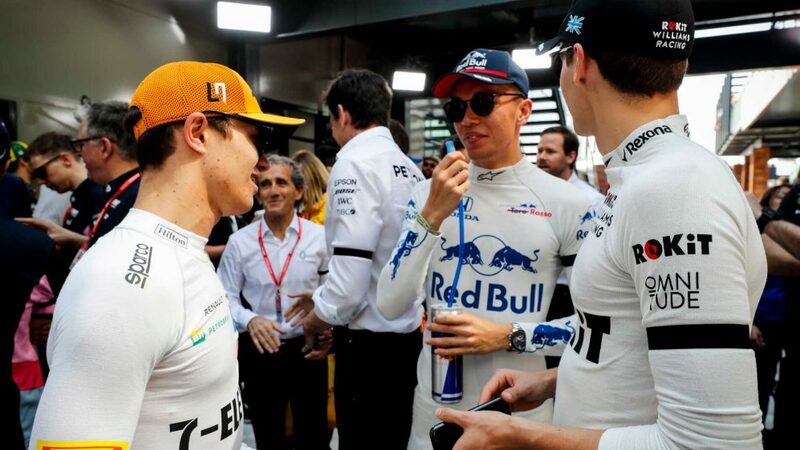 If Kvyat returns, it would be his third stint at Red Bull's junior team, having raced there in 2014 and again in 2016 and 2017, following a short foray as Ricciardo’s team mate at Red Bull. Autosport adds that Antonio Giovinazzi, also a development driver at Ferrari, is also on Red Bull’s radar as a candidate for a Toro Rosso seat. With Lawrence Stroll leading the consortium that runs Force India, there has been mounting speculation that his son Lance, currently racing for Williams, will soon be dressed in pink. How soon, however, remains up for debate. But Motorsport.com reports that any changes will not take place until after next month’s Singapore Grand Prix. 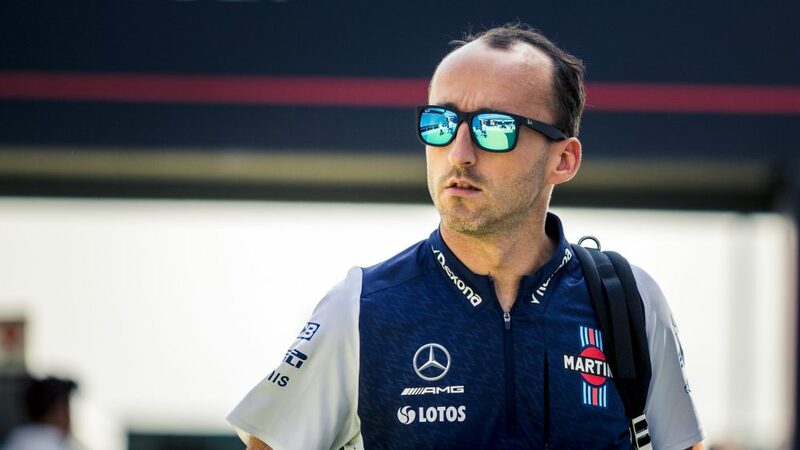 They add that Williams reserve Robert Kubica would make his long awaited racing return should Stroll leave, with Ocon the driver to lose out at Force India. However, the report goes on to say efforts are being made to get the Frenchman in at McLaren, replacing Vandoorne. "I don't think it's going to happen quickly," Williams Deputy Team Principal Claire Williams told Sky F1 of any driver swaps. "There are quite a lot of hoops that we've all still got to jump through around the [Force India] sale in particular. "Once that's happened I think then things will start moving. 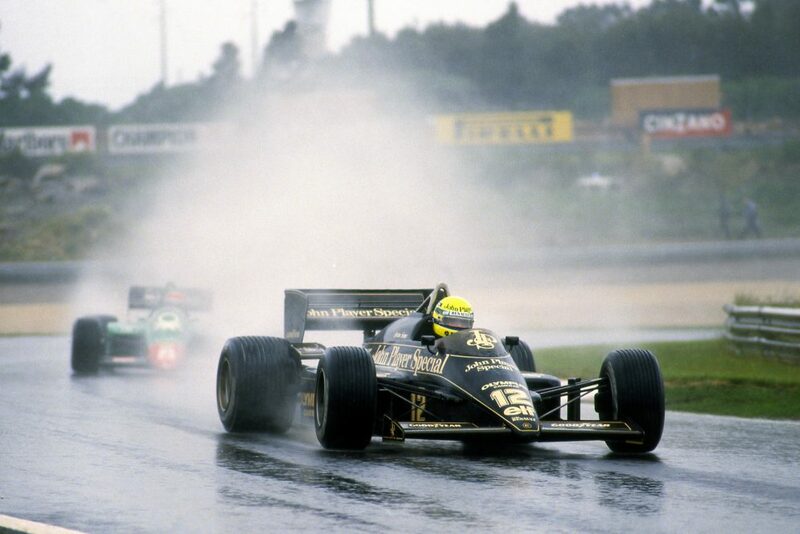 I don't think we'll see a change before Singapore certainly."